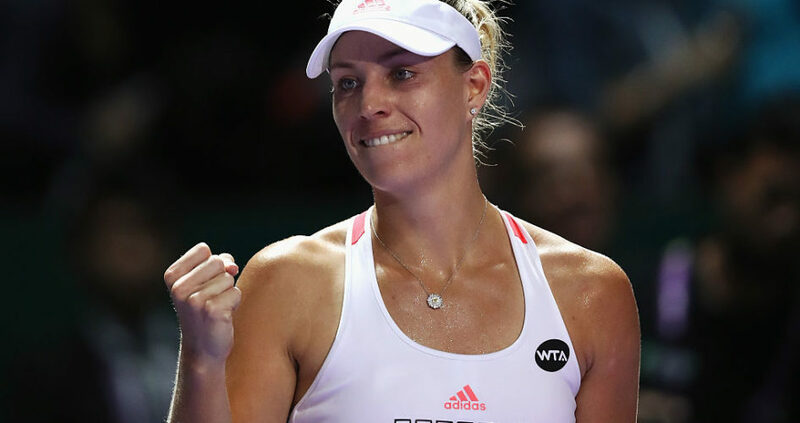 Angelique Kerber has taken up the No. 1 spot for the third time in 26 weeks in the WTA rankings displacing Serena Williams who is out for the year making a baby. Serena Williams briefly took up the No. 1 spot, despite not playing a match since Her winning the Australian Open back in January which was Her 23rd Grand Slam Title. Her take on the No. 1 spot last month, was due to the shift in tour Calendar and the shakes observed on the Rankings.